Received these last week for the shave den. They both are beautiful razors. Nice looking razors. I need to get that EJ handle for my DE89. I've been wanting a DE89 with the black 3D handle for awhile. It was kinda hard to find. 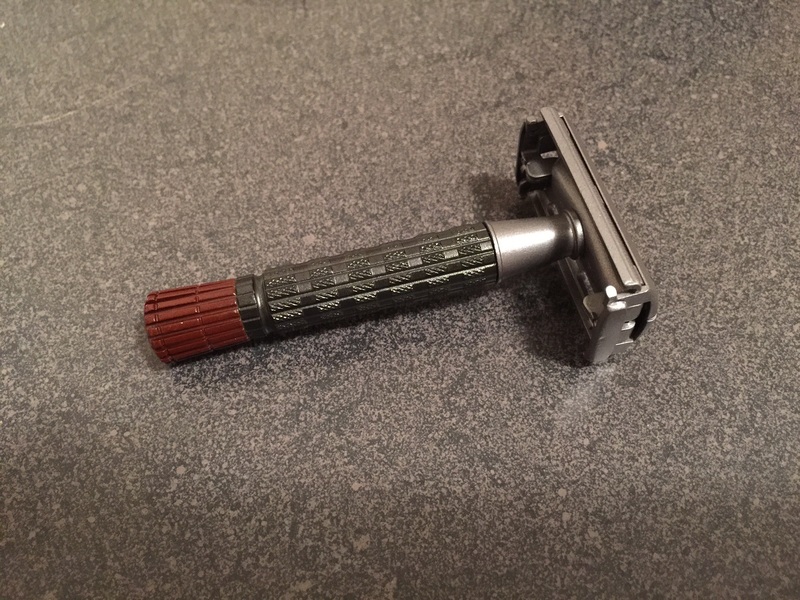 I have a mint original 1956 Red Tip that I don't use so I wanted a Delta Echo one to shave with. Jay only had a few for sell so I jumped on one. I will probably have him do me a few more at some point. (04-11-2016, 12:51 AM)green 69 Wrote: I've been wanting a DE89 with the black 3D handle for awhile. It was kinda hard to find. I have a mint original 1956 Red Tip that I don't use so I wanted a Delta Echo one to shave with. Jay only had a few for sell so I jumped on one. I will probably have him do me a few more at some point. 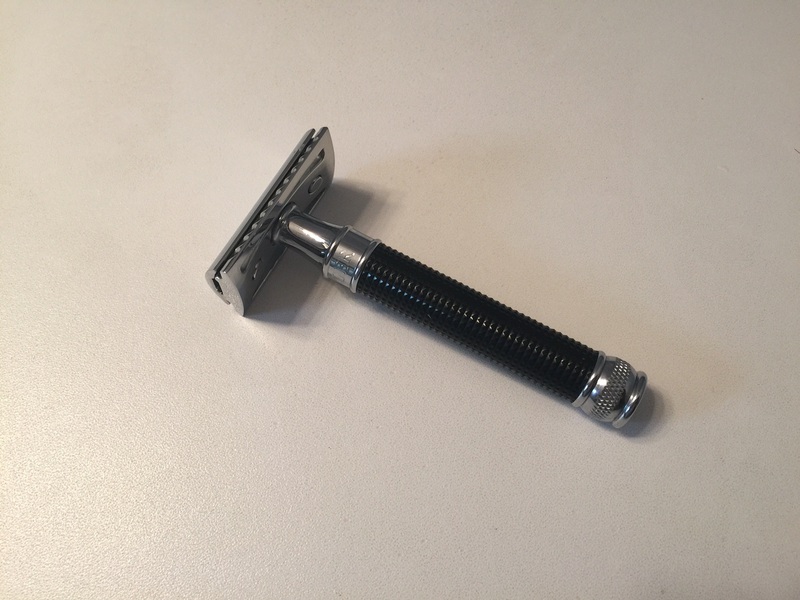 Connaught Shaving has both the black and chrome available. Where did you end up getting yours? Mine came from Razor Emporium.